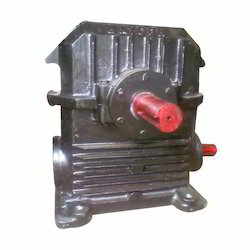 We are a leading Manufacturer & Exporter of Plant Gearbox such as Salt Plant Gearbox, Hot Mix Plant Gearbox, Drum Mix Plant Gearbox, Asphalt Plant Gearbox, Mining Plant Gearbox and Chemical Plant Gearbox from India. 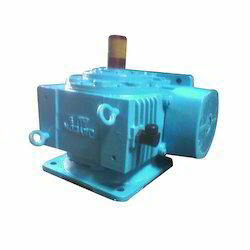 Owing to our expertise in this field, our firm is engaged in supplying an extensive array ofSalt Plant Gearbox to our clients. 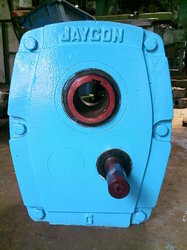 Owing to our expertise in this field, our firm is engaged in supplying an extensive array ofDrum Mix Plant Gearbox. 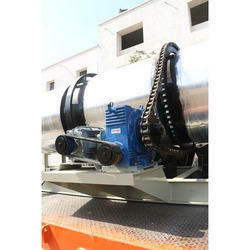 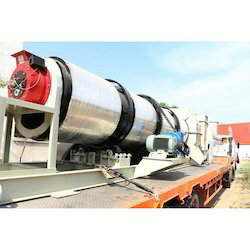 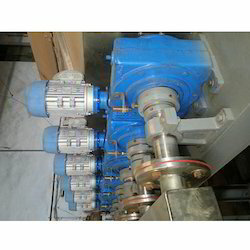 We are engaged in providing Hot Mix Plant Gearbox to our clients.